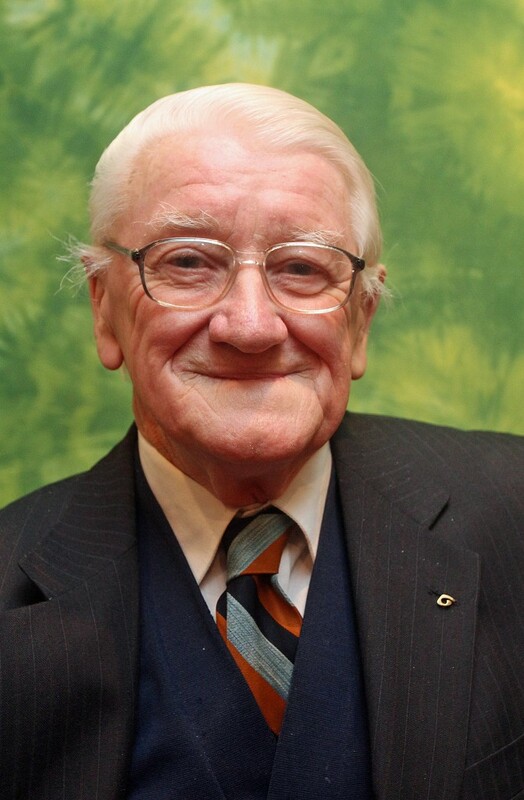 Seamus Fay’s remarkable talent has been recognized at four All-Ireland Fleadhs where he was crowned all-Ireland lilting champion in 1959, 1960, 1961 and 1969. Incidentally, these were the only competitions he has ever entered, much to the relief of his competitors. He picked up the art of lilting from listening to his mother and grandmother, both experts in the craft. His grandmother in particular, was much sought after to perform at weddings in the early 1930s. “It hard to imagine now, but at that time musical instruments were hard to come by, so lilters were in demand, in the same way that DJs are today,” he explained. Modest to a fault, Seamus explained that he only realized that he was any good at the craft when he was praised by musicians from local Céilí bands and he actually had to be persuaded to enter his first Fleadh in 1959. Since retiring from active competition, Seamus has performed regularly around the country and also abroad. When pushed to give someone who has inspired him, he told me, “You could fill a book of all the people I like. But if pressed, my idol is Pat Kilduff from Westmeath. He is dead now, but I saw him perform in Cavan town hall in 1950s – he was brilliant. I liked his choice of songs, and he just looked the part with his hat and his glassed perched on his nose. Although a quiet and retiring man, Seamus is no stranger to media attention. He has appeared on both TV and radio. Earle Hitchner of New York’s Wall Street Journal, wrote that “Séamus Fay can put to shame Irish traditional musicians half his age by dint of his inexhaustible energy, enthusiasm, and mastery of the ancient musical art known as lilting”, and that he has earned himself the title “king of the lilters.” The renowned critic adds that Séamus is an extraordinary lilter, bringing lift, rhythm, style and soul to this often overlooked art form within the Irish musical tradition. 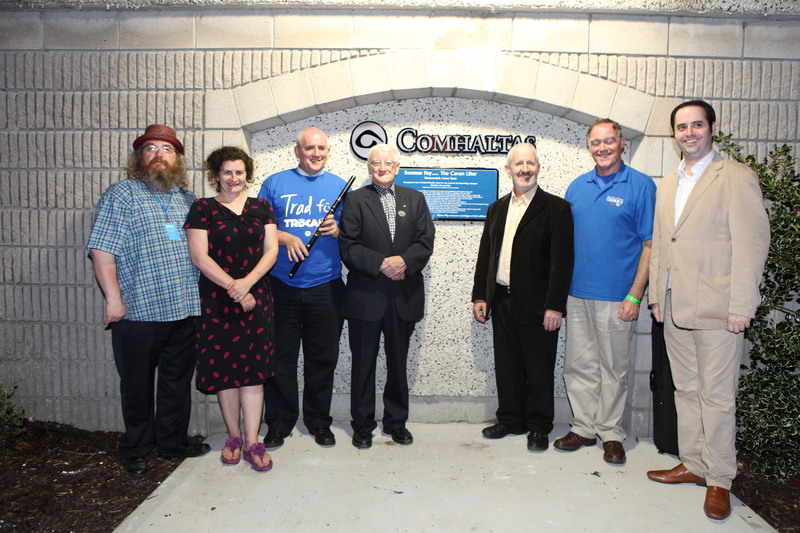 Seamus was chosen by the FEC to become the honorary President of the Fleadh, Cavan music can now celebrate their own living legend on his 80 years in the tradition.